Amazon.com Inc. is developing a premium Echo-like speaker with a screen, a sign the world’s largest online retailer is trying to capitalize on the surprise success of its voice-controlled home gadgets and fend off competition from Google and Apple Inc. 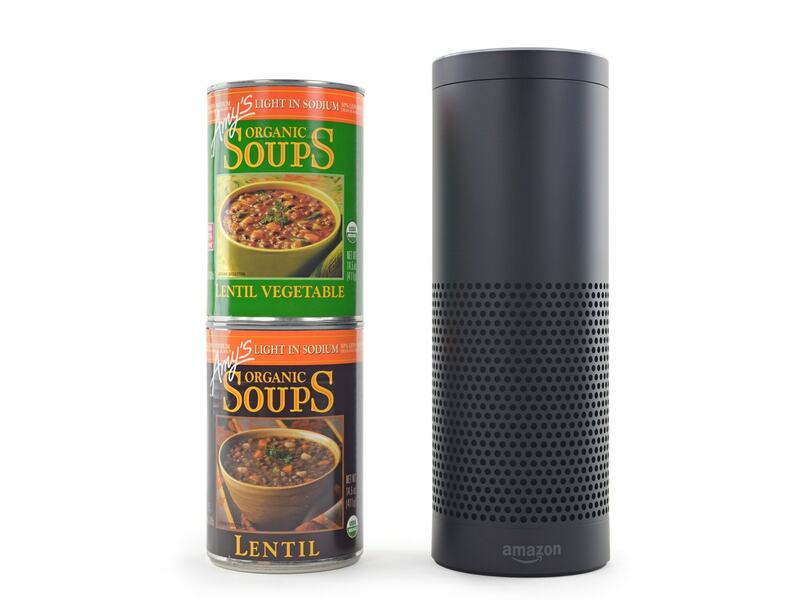 The latest Amazon speaker will be larger and tilt upwards so the screen can be seen when it sits on a counter and the user is standing, one of the people said. Aside from the quality of the speakers, Bloomberg pretty much described Amazon's current tablets. They got Alexa in a recent update, and while I'm told they don't support all Alexa features they do come close. But not close enough for Amazon, apparently. No, the Seattle retailer also wants the new device to carry the Echo brand and share its focus on voice activation and home automation. The current Fire tablets are more media devices than anything, and the Fire brand limits both how people think of the gadgets as well as how much Amazon can charge for them. Personally, I like Alexa and a screen on an Echo might be a pretty good thing when I’m not in front of a tablet. Not sure why you’re upset by it; I’m not. In fact, the only thing I don’t especially like about Echo is how convenient it makes ordering from Amazon since it makes it a little *too* easy. Rather than going to the tablet/PC and clicking a lot of buttons, just say ‘order it’ and ‘OK’ and it’s done. That eliminates a lot of opportunity for me to say to myself “do I REALLY need this, now?”. I guess that’s the whole point of it, though, and I’ve learned to be a little more discriminating by having it. Other than ordering stuff, though, I’ve found Cortana on Windows Mobile/PC to be a lot more useful in getting things done. Dragon, too. Amazon should extend Alexa’s powers on Android. I’m not bothered by the device; I’m just puzzled that no one is calling this what it is: a tablet.